Everything went sideways for Volkswagen when it was revealed that they have been cheating about their emissions. Their diesel vehicles were immediately banned in several countries, and the concerned governmental departments have been monitoring the sales of new vehicles. VW was looking at a possible fine of almost $18bn. But now there is news that the German government has given VW the go-ahead with its plan to fix almost 800,000 diesel cars in Germany that were sold with cheating software. Germany’s Federal Motor Transport Authority has approved Volkswagen plan to fix its cars that were available with 2.0-liter TDI engines (Passat, CC, and Eos). Although only around 800,000 vehicles with such software were sold in Germany, the global sales number is almost many as 8.5 million. 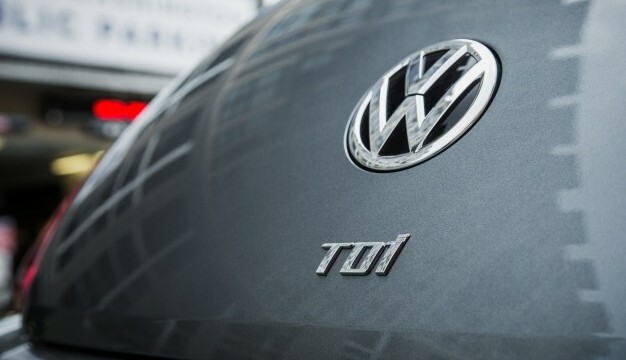 Volkswagen is claiming that the fix won’t affect the performance and fuel economy of its cars. Volkswagen is still working with the US departments to come up with such agreement. 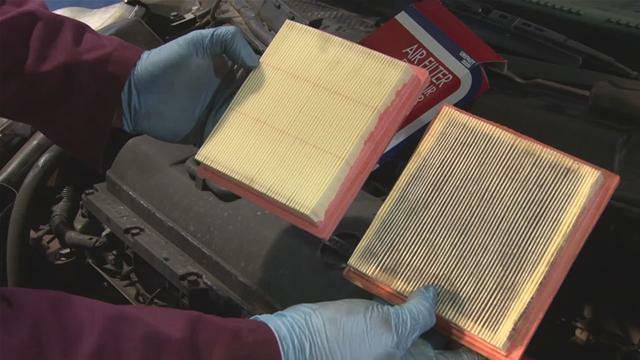 In the US, the German auto company will have to fix as many as 580,000 vehicles. But what is interesting is that even a scandal of such magnitude didn’t dent the global sales of VW vehicles. Germany is the first country where VW has seen some success to control the damage caused by the scandal. The auto company has set aside around $18bn to tackle the costs and fines. It has yet to come to an agreement in other countries for the emissions cheat. (According to a video shared in a PW blog article a few days ago,) The cheating software improves fuel economy at the cost of emissions. It won’t dent the sales. The sales would have been dented if the software didn’t cheat at all.